Product Information — Radford Cabinets, Inc. 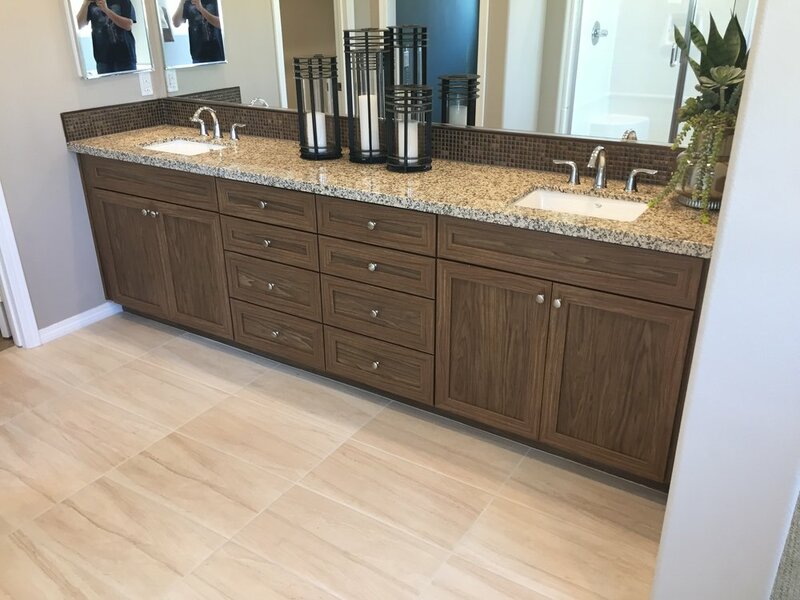 Working together with an international supplier- Olon Industries, Inc.- Radford Cabinets, Inc. is the only western US based cabinet manufacturer to offer the new TFL products. TFL products are available in various profiles, textures and colors offering a wider variety of options and unique characteristics unable to be found in solid wood products. With over 200 stock color and finish options, our TFL products are produced with built-in antimicrobial protection to help protect against bacteria. The multiple colors and finishes make it nearly impossible to differentiate from real wood with perpendicular grain directions. Additionally, TFL products may have zero formaldehyde emissions on assembled doors. No staining or finishing is required in the manufacturing process. More benefits of this product also include complete consistency in color with high heat and scratch resistance when compared to its competing products such as Thermofoil (RTF). Since TFL products are made from premium grade MDF, all products are stable and warp-free- perfect for customers concerned about the longevity of their cabinets due to extreme heat and/or moisture exposure. 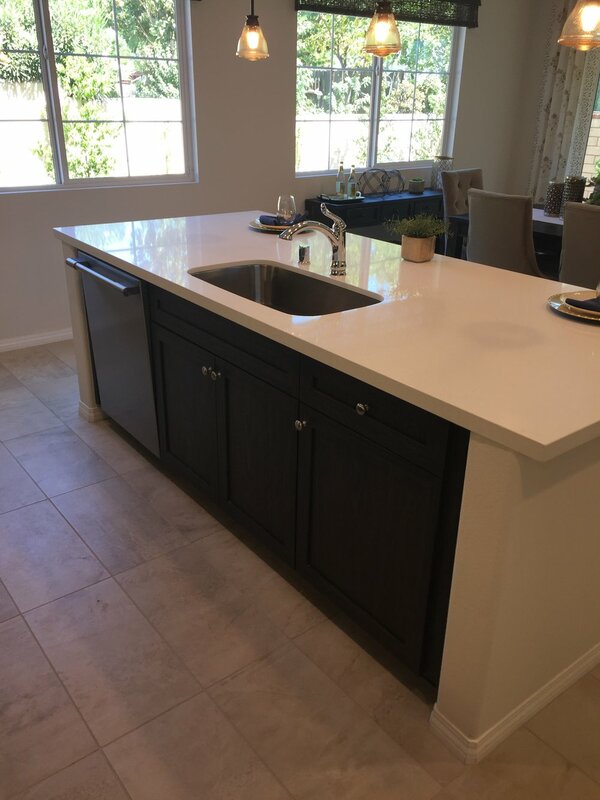 Since all products are man made to last and match, having to replace or add cabinetry to an existing TFL project guarantees a complete and consistent match, even after years of wear and tear. 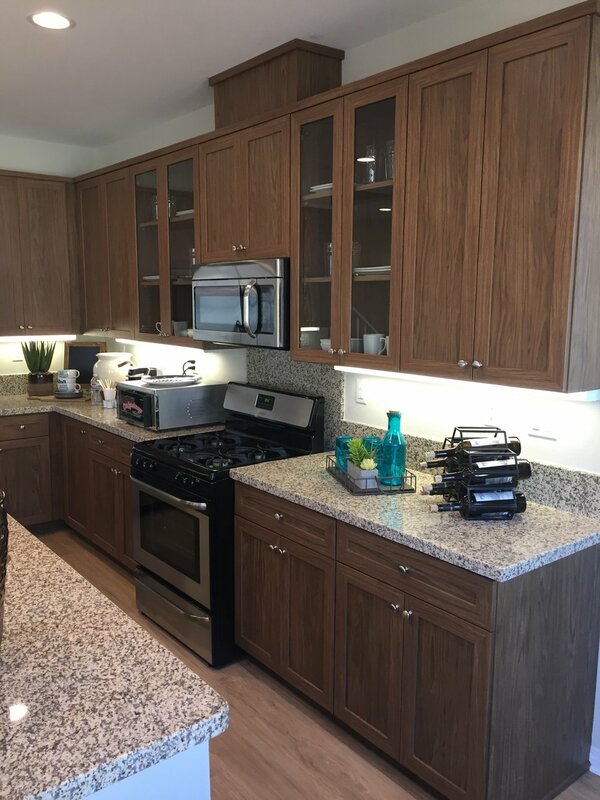 Doors and fronts produced by Radford Cabinets, Inc. using the TFL product can be made as 5 piece mitered doors connected with a mortise and tenon joint (making these among the strongest and most durable products on the market today) or as a flat slab style with square, taped edges. Our TFL line also offers matching accessory moldings such as crown and scribe- guaranteed to give your home a uniform and clean look. NEXGEN™ is a trademark of Olon Industries.